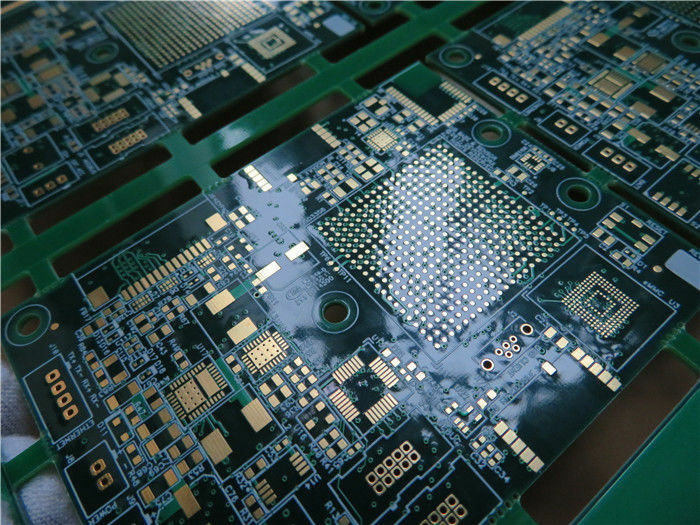 BGA is ball grid array packaging technology, high density surface assembly packaging technology. At the bottom of the package, the pins are spherical and arranged into a lattice-like pattern, hence name BGA. 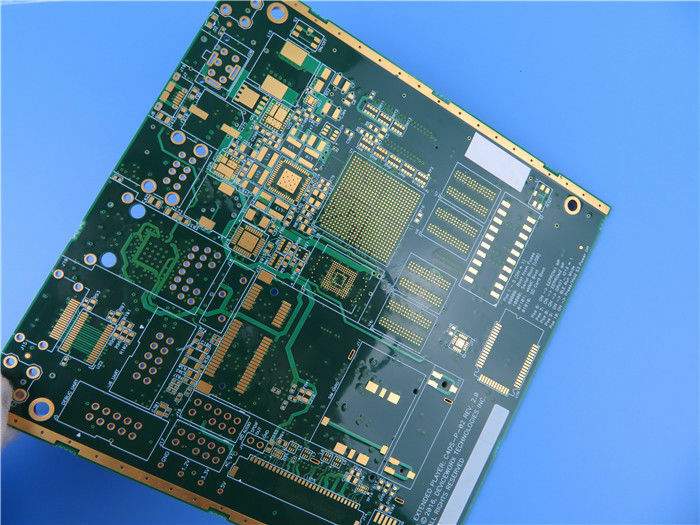 It's a type of surface-mount packaging used for integrated circuits(IC). They can be found in many interconnection pins devices such as microprocessors, communication equipment and control industrial machinery etc. 1) High density saves the soldering space. It greatly avoid the danger of accidentally bridging adjacent pins with solder grew. 2) Due to the increase in the number of pins, the function is also increased. 3) Easy to let tin on pads when solder melts on PCB due to its self-centering. So it performs high reliability and good electrical performance. 4) The heat conduction is much better than the packages with legs between the PCBs. 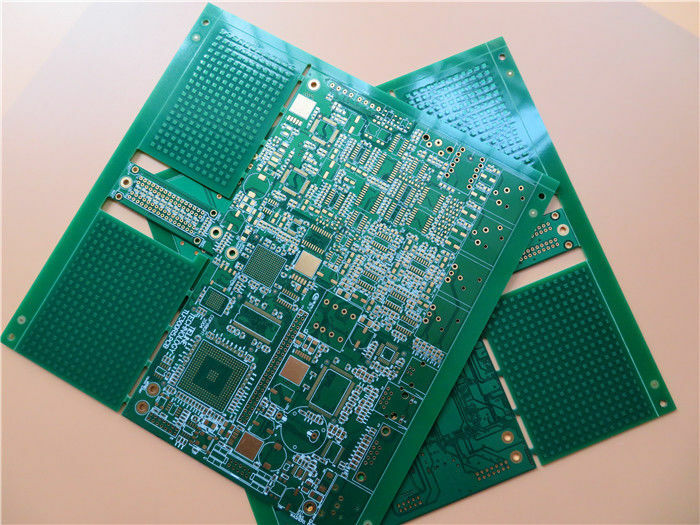 It allows heat generated by the IC inside the package to flow more easily to the PCB, preventing the chip from overheating. 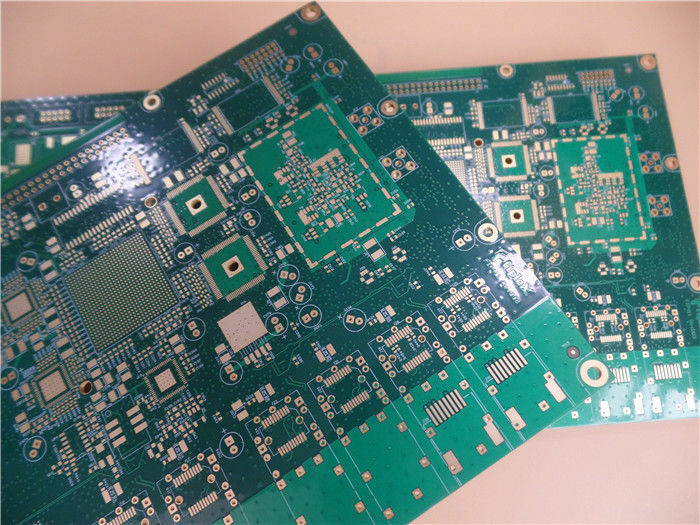 PCB with BGA usually has many micro vias, customers generally design via under BGA with finish diameter ranging 8 to 12mil. 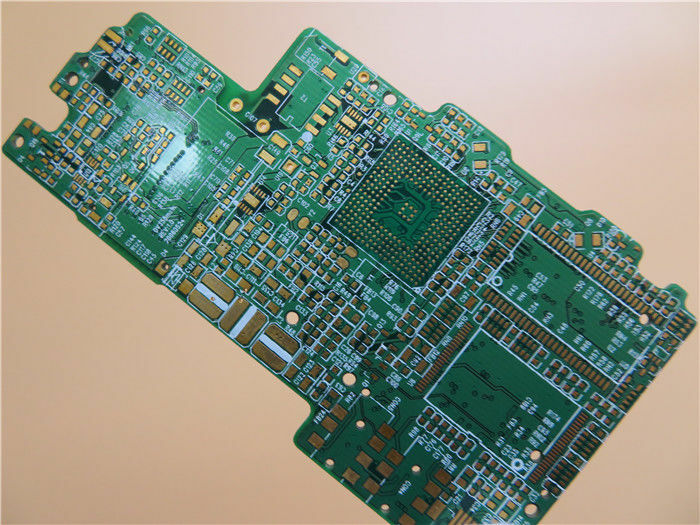 Vias are need to be plugged, no solder mask onto BGA pads and no drill on BGA pads.